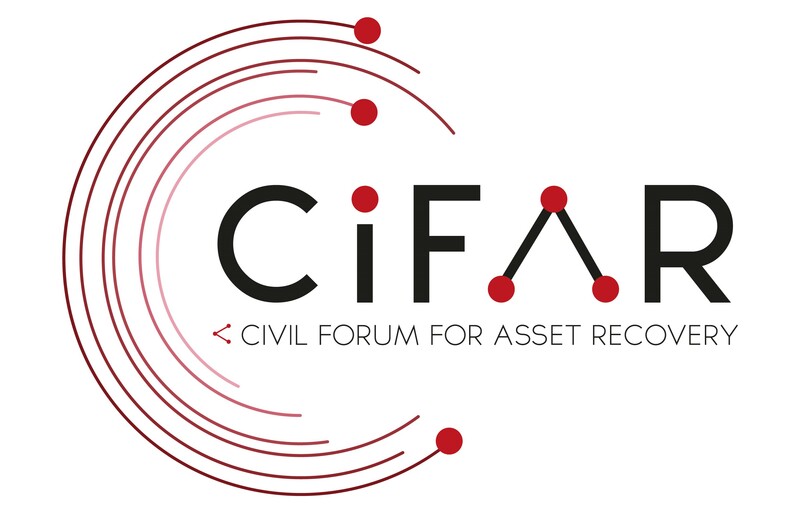 Expert, innovative research is essential in advocating for reform to prevent the theft of state assets and ensure their return. Current research is listed below and in relevant project pages. In 2011 and 2014, the EU imposed sanctions on individuals of former regimes in Tunisia, Egypt and Ukraine freezing their assets in EU member states. 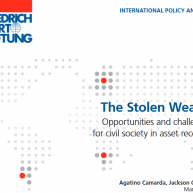 This study analyses the effectiveness of this system as a tool against cross-border corruption and asset recovery. The research shows that while the misappropriation sanctions imposed on individuals in Tunisia, Egypt and Ukraine were certainly successful in showing political support to the new leadership, the success in recovering assets from the EU Member States has been very limited and the application of these sanctions have been inconsistent and opaque. 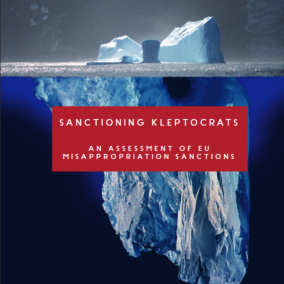 The report suggests several reforms that could be taken up by policy makers to address the limitations of EU-wide sanctions to address grand corruption. Read the study here. 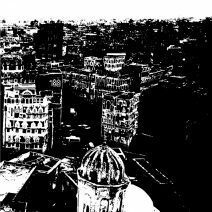 This paper, prepared by CiFAR in cooperation the Friedrich Ebert Foundation, explores the role that civil society organisations, independent journalists and researchers can and should play in this process. Through case studies of five of the most important current cases of cross-border corruption, it outlines how civil society can contribute to the tracing of stolen assets through independent investigations, can ensure the transparent and accountable use of assets once they are returned, and can help the public make sense of the complexities involved in cross-border corruption and asset recovery. Read it here. 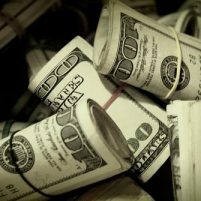 Every year, over $1 trillion are lost in developing countries through corruption, tax evasion and other illicit gains. 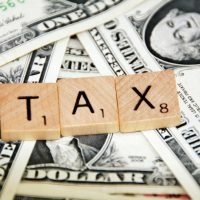 What are illicit financial flows and what is the role of countries from the “Global North”, and in particular Germany, in hiding those assets and what should they do to prevent this? Find out in this comprehensive paper prepared by our group of young activists in Germany. 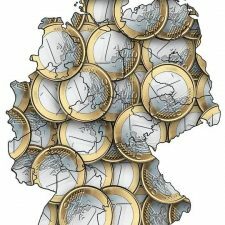 This paper was published in the framework of a BMZ/Engagement Global sponsored project aiming to raise the awareness of illicit financial flows in Germany. Read it here in English and German. Organised crime has developed over the years creative and powerful ways to exploit the loops in the global financial system to launder their revenues from criminal activity. Millions of dollars are moved every year from the South to the North by Mafias, which has negative impacts both in developing and in “western” countries. Germany, as a major financial hub, plays a big role in this. 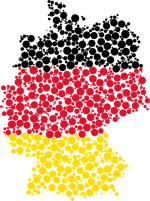 In this paper, our group of volunteers in Germany analyses these movements and their implications for the Global North, particularly Germany. This paper was published in the framework of a BMZ/Engagement Global sponsored project aiming to raise the awareness of illicit financial flows in Germany. Seven years after the uprising in Yemen and with a brutal civil war still ongoing, the asset freeze against former President Saleh is often forgotten. Our latest report details the asset freeze and provides new information on the status of that freeze in five European countries. More and more countries use tax amnesty and asset repatriation programmes to push their citizens to declare their assets and bring back them back in exhange of favourable treament. But how effective are they, what counter-effects do they have? We looked at these issues in this study carried out in cooperation with the Transparency International Helpdesk. Read it here. 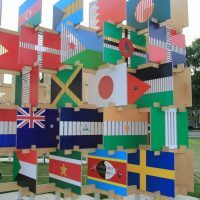 Countries are moving more and more to public, open data registers of beneficial ownership. These registers are already in place in a number of jurisdictions. We examine these here and draw conclusions on how existing registers should be improved and new ones created. Read more here EN | DE.